This course (in development for 28 years!!!) teaches skills that are far more exacting and subtle than any we—or anyone-- have ever taught before. Yet, as rigorous and challenging as these skills are, they are 100% learnable. And because learning them will bring out the very best in you, swimming will be even more enjoyable and satisfying than before. Mastery skills will help you swim better, easier and faster. But working on them will be its own reward, beyond any improvement goals they help you achieve. 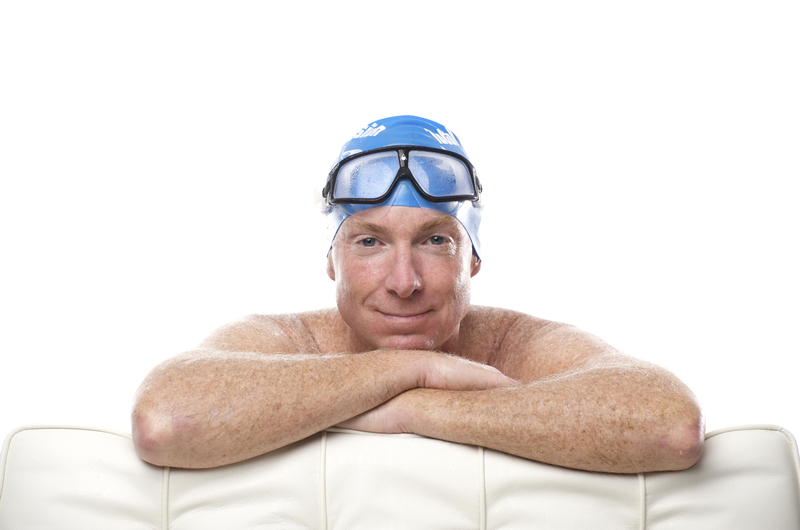 Terry Laughlin is founder and head coach of Total Immersion Swimming, In his 40+ year coaching career, he coached scores of national champions and several world-ranked swimmers. In his 50-year swimming career he progressed from being 'stuck in the slow lane' between ages 14 and 21 to becoming a 6-time National Masters champion and multiple USMS age group record holder in open water, between age 55 and 60. In October 2015, he swam from Corsica to Sardinia, another in a long series of ‘ultra’-marathon swims in his 50s and 60s. Three weeks after that swim, Terry was diagnosed with stage IV prostate cancer. Ever since he has truly swum for life. On November 4-5, 2016--exactly a year after his diagnosis--Terry swam two 10K marathons in the Red Sea on consecutive days in an event organized by TI-Israel.